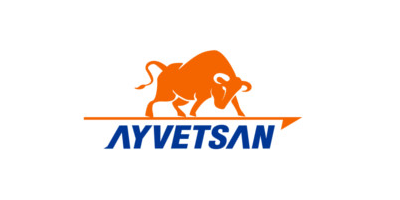 Ayvetsan Husbandry Food Transportation Industry and Trade Co. Ltd. It was founded in 1995, in Ankara. Our company produces, markets and sells agricultural products; provide and produce pregnant breeding heifer, fattening feed, animals for slaughtering and in addition to these it provides production of veterinary materials and plastic livestock ear tags in the public and private sector. Ayvetsan is the first domestic company that produced livestock ear tags that is used in the identification system for the ovine and bovine in Turkey. 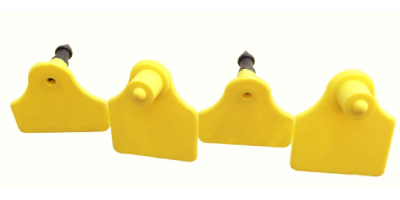 Moreover our company is the first domestic producer of the widely used RFID ear tags nowadays. 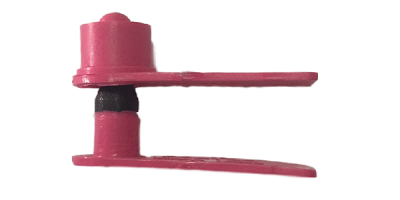 Livestock ear tags, plastic seals, plastic bottle caps, fasteners to keep cattle tripe safe for disposal, plastic safety caps are being manufactured at our factory that begin production in 2003. Ayvetsan, with the capacity of 2000 head animals, is in service concerning husbandry in the Livestock Market since 2011. We have been importing animals to the foundations, and various companies in the private sector and to the farmers since 1995, in which we were founded in the field of husbandry, during the years animal importation was available. Moreover, as one of the foremost companies of Turkey in the field of husbandry, we provide pregnant breeding heifers from various breeds, depending on the need, to the cooperatives of the variety of the cities in Turkey. Ayvetsan, with its growing number of staff, has always advanced with the high-quality understanding, and combined its development with improvements and gained a prominent place in the market by getting mentioned most often in the sector.